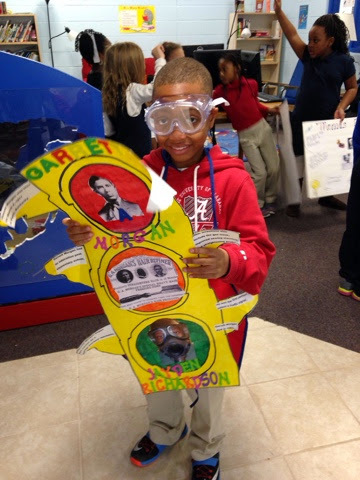 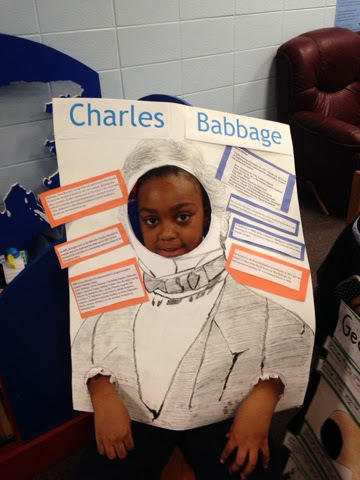 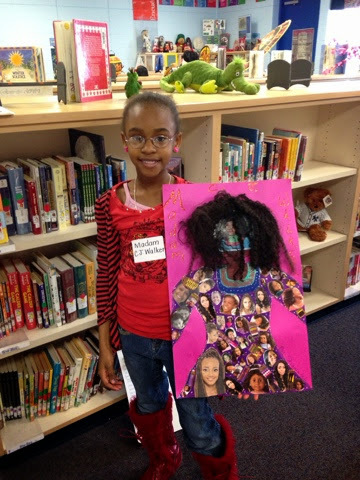 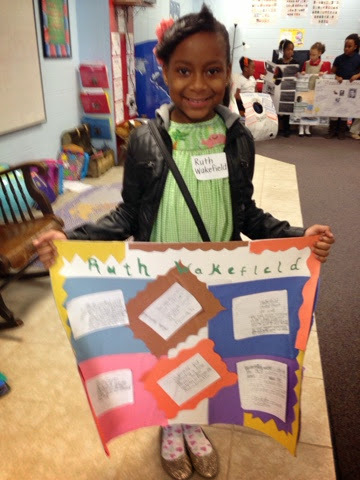 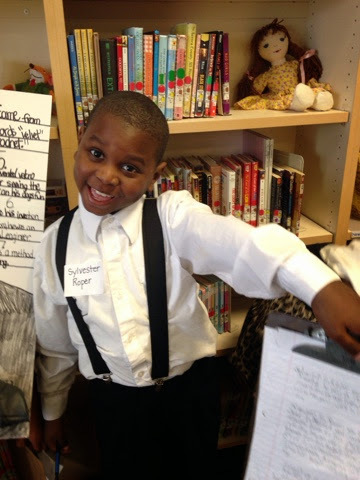 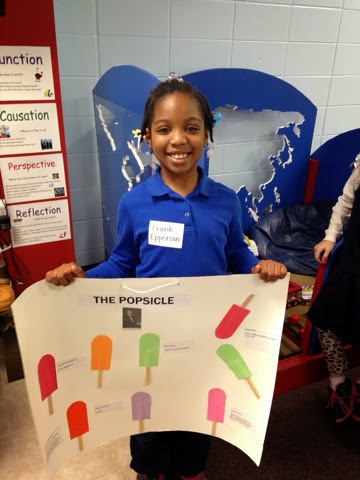 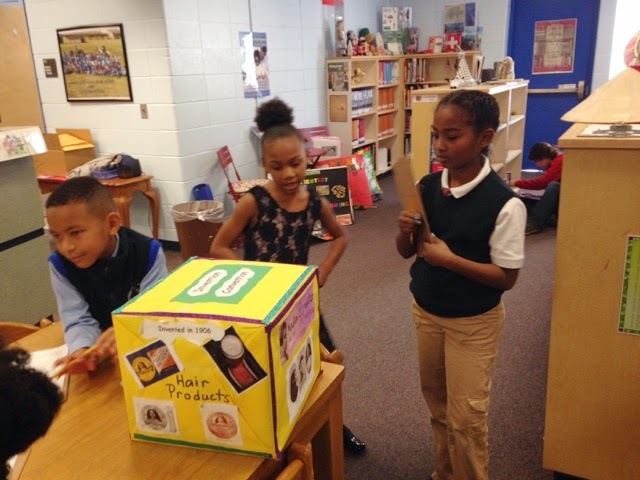 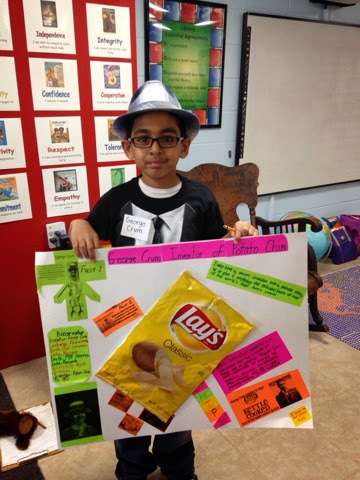 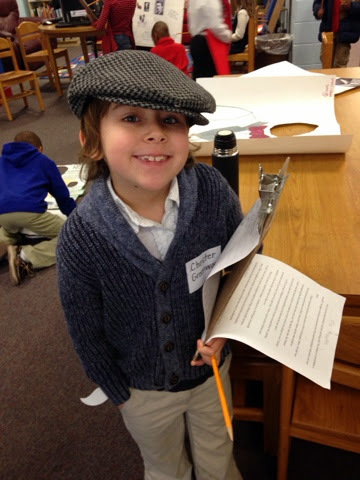 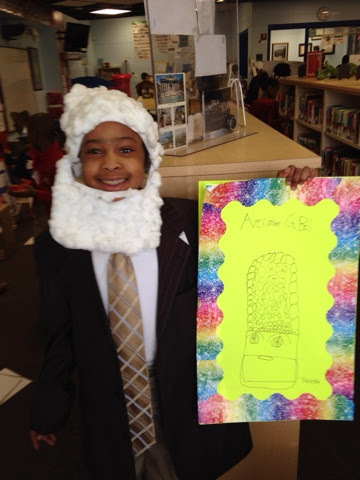 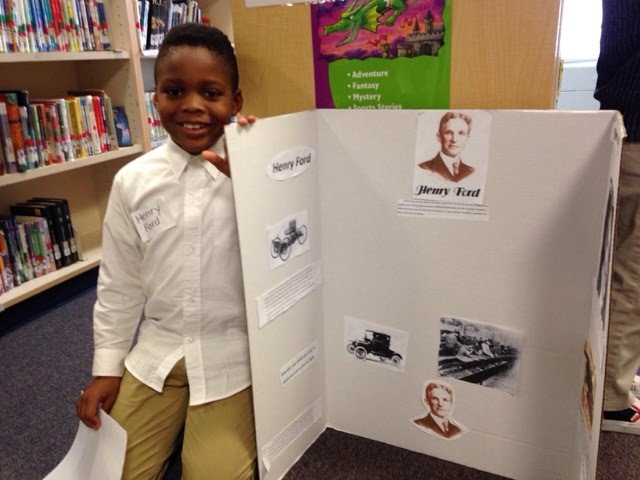 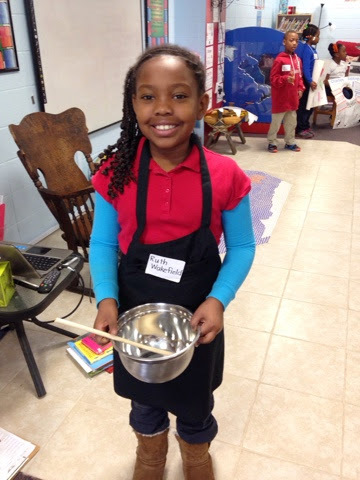 On Thursday, January 29th the 2nd graders at MacMillan held their first "Invention Convention." 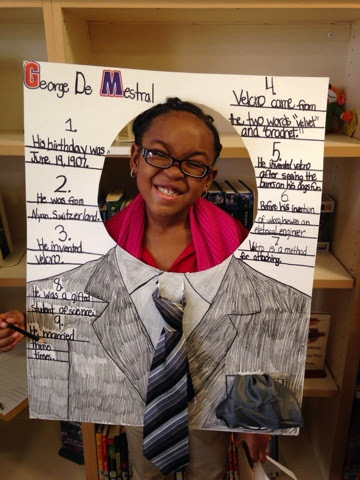 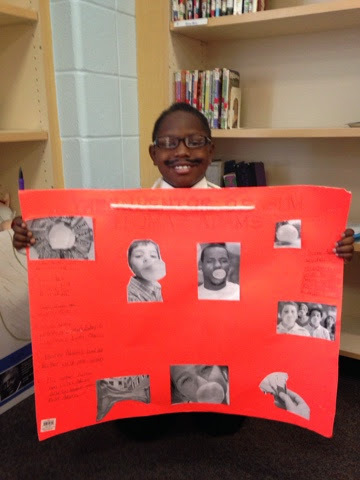 This was a culminating IB project which we studied the research process, writing expository essays, learning about different inventors and their impact on our society. 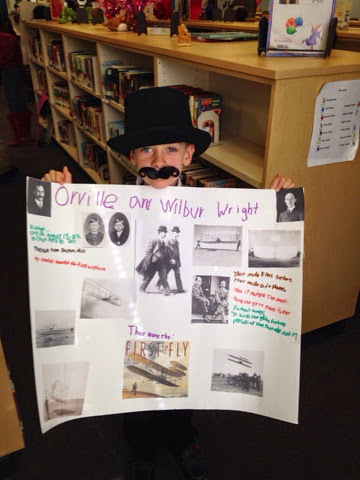 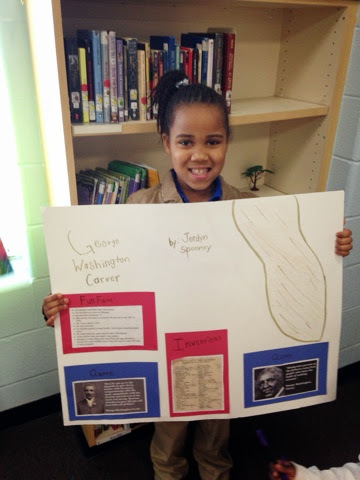 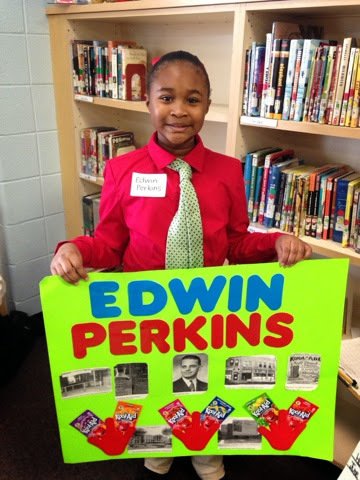 The students worked hard for 9 weeks reading, researching, writing, and creating the posters seen below. 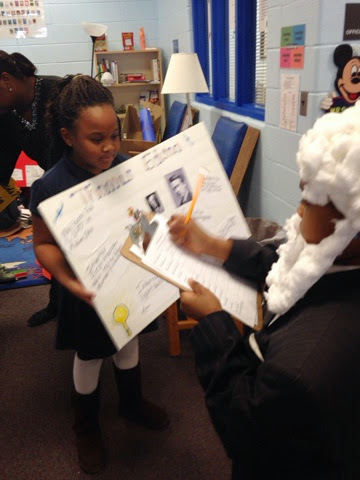 Some even created powerpoints! 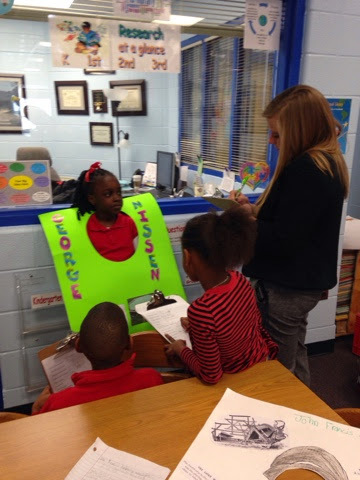 On the day of the actual conventions, we all went to the media center and took turns interviewing the other "inventors" from the other 2 second grade classes. 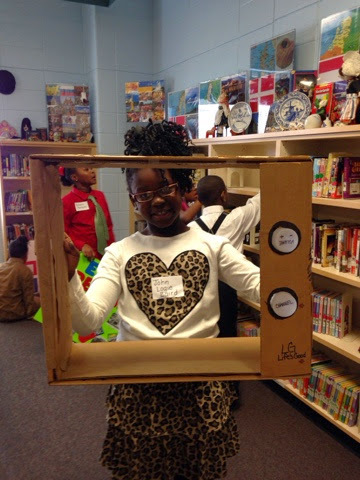 The room was filled with so much intellectual conversations! 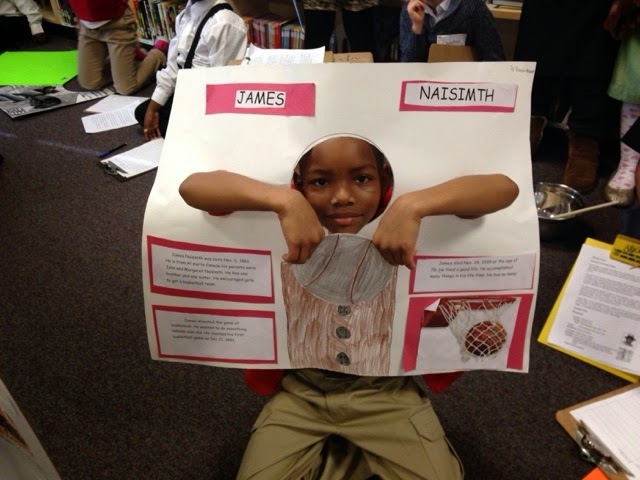 The kids did a terrific job!